I hastily through this together today. You know I'm surprised that it actually was able to happen in one day. If you want a more refined version I could make one. 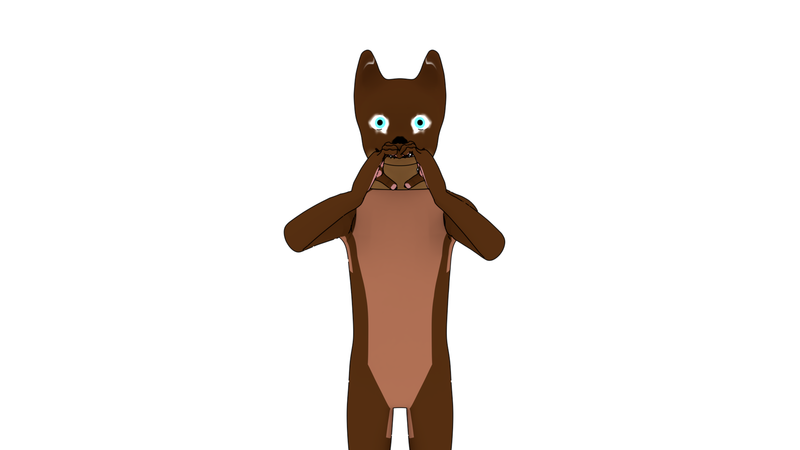 Please leave suggestions for other animations to. What species should I be.